Mekano has a decades-long experience of manufacturing high-quality keels and supplies for yachts. Because the components of a sailboat must endure demanding conditions, our products are always made of strong and durable materials. The materials are tested and approved by the manufacturer, who guarantees their high quality. During the years, our team has become a trusted partner for the boat building industry. Manufacturing quality keels and supplies for yachts requires precision and close cooperation with the all the parties involved in the projects. 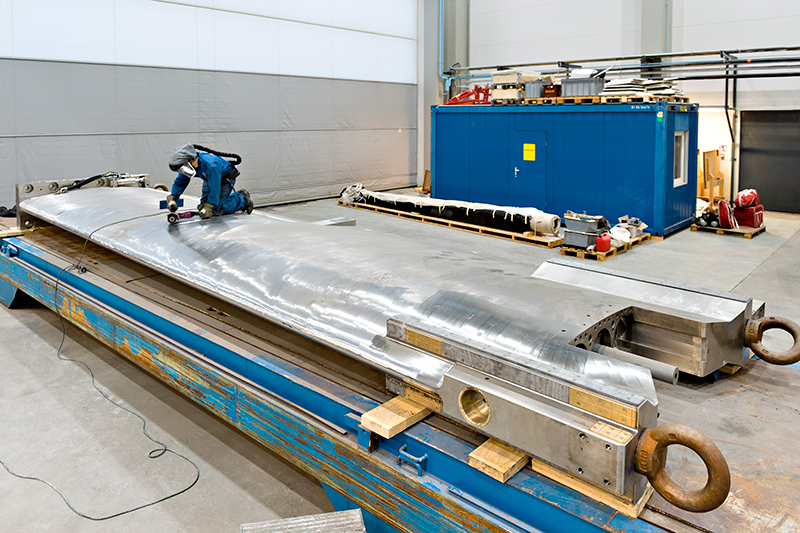 The largest keel our team has manufactured was designed for a 115-foot yacht.